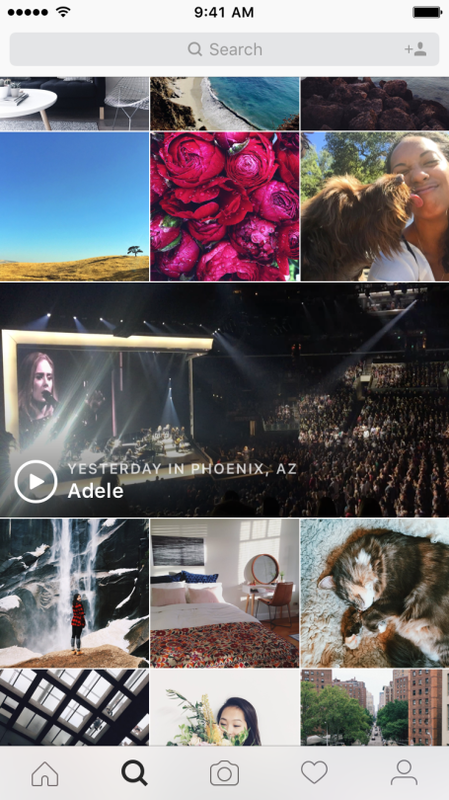 Instagram is rolling out Event Channels via the Explore tab inside of the Android and iOS apps. With this feature, users can watch video clips and view photos from live events taking place across the world. 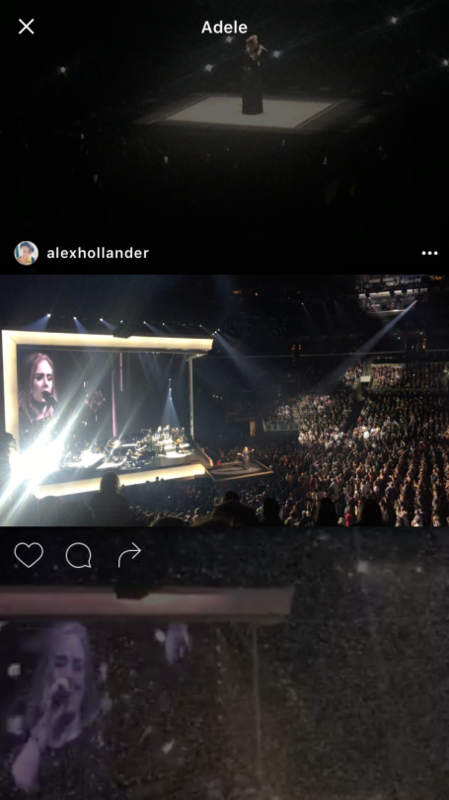 For example, if a super hot Adele concert is taking place or a big sports match, you can expect to see videos for it coming straight to your device. The videos are stitched together using actual IG user clips. This means, when you are watching them, they are not pro shot and likely have a bit of shake. Don’t expect much from the sound quality, either. However, these videos should give you a real sense that you are watching a concert or sports event on your smartphone taken by true non-professionals. Currently, the Event Channels feature is limited to those in the US, but Instagram says it wants to roll it out across the world sometime soon. Update the Instagram app, then check it out today.